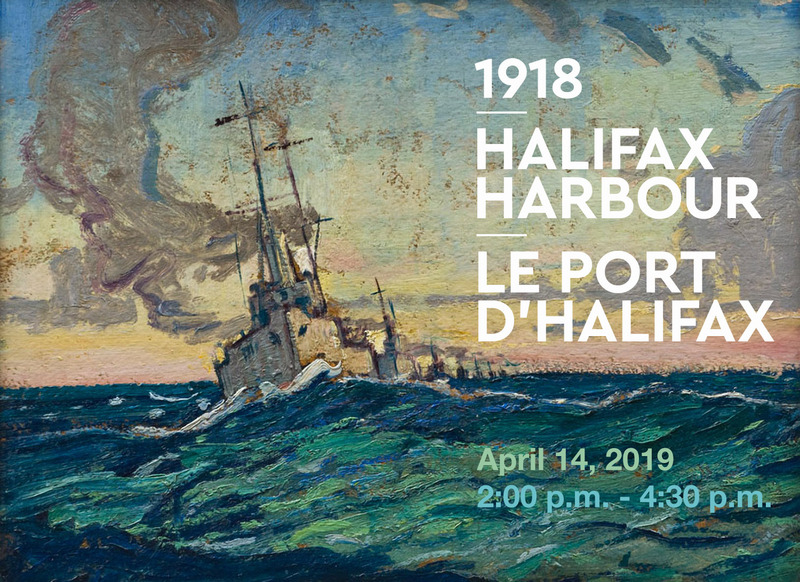 Join us for a special preview of the exhibition Halifax Harbour 1918: Harold Gilman and Arthur Lismer. Halifax Harbour 1918 depicts the city’s waterfront through the eyes of artists Arthur Lismer and Harold Gilman, following one of the most searing events in Canadian history. 2:00 p.m. – Tour the exhibition as our Gallery Guides animate the space. 3:30 p.m. – Join us in the Windsor Foundation Lecture Theatre for refreshments and special curatorial talk.